For our big events in San Diego to end the calendar year we’ll be implementing a point system based off final results and participation. Each event will continue to have individual awards and teams will accumulate points throughout these events. Teams are welcome to enter any or all of these events as playing multiple weekends will improve your chances, but the point system will favor teams that place high during each tournament. 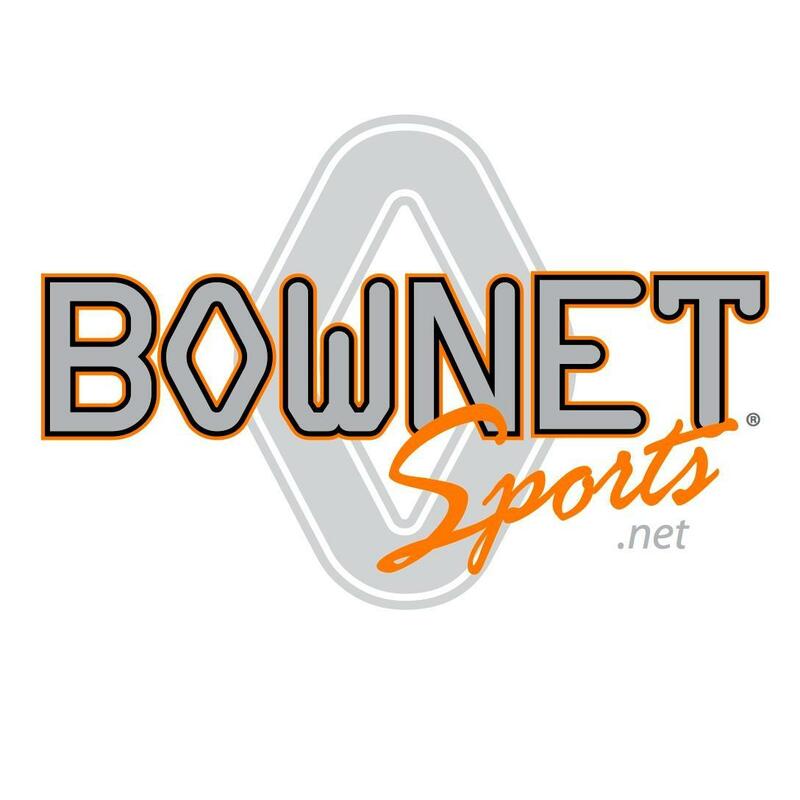 The overall winning team in each age division will win a $250 e-gift from Bownet.